Whether it’s a picnic in the park, a casual get together with friends or a decadent dessert night in for two, make sure you’re ready to celebrate this Valentine’s Day in style with Allan Scott Les Joues Rouges. A true Méthode Traditionnelle, this delicious Sparkling Rosé is made from 100 percent Pinot Noir grapes, to create a complex, yet elegant Rosé. 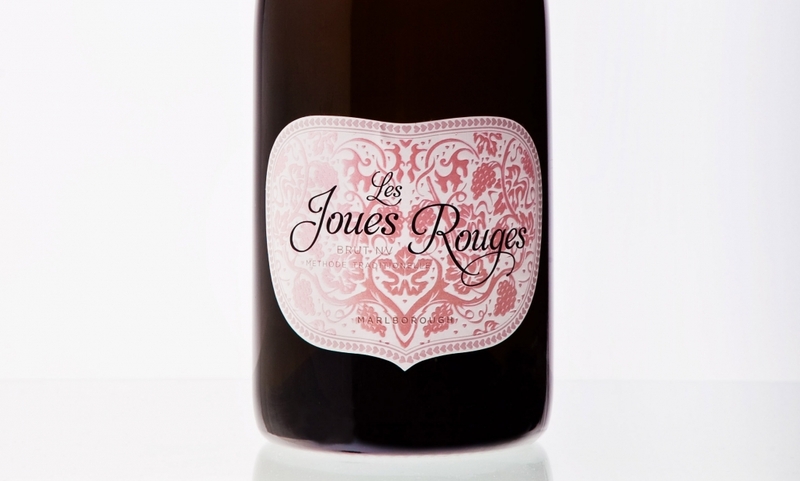 Dry, crisp and very refreshing, Allan Scott Family Winemakers’ Les Joues Rouges showcases an array of wild summer fruits, including ripe strawberries and raspberries which reveal a mouthwatering, fresh fruit finish. 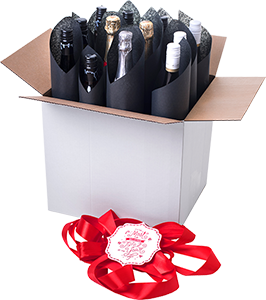 The delicate aromas are enhanced by the bubbles, while the soft pink shade ensures Les Joues Rouges looks as good as it tastes! The Allan Scott family lovingly produces this wine on its purpose built Méthode Traditionnelle facility using age-old methods to ensure each vintage is as perfect as the last. Winemaker Allan Scott says a great wine is “essential” on Valentine’s Day and provides the centrepiece to a memorable evening. Allan Scott Family Winemakers Les Joues Rouges (RRP $26.00) is available online at www.allanscott.com and Glengarry stores.